The first FUE Hair Transplant training of 2018 has been successfully completed by Dr Aamir from Qatar and Dr Madi together with his assistant Saltanat. 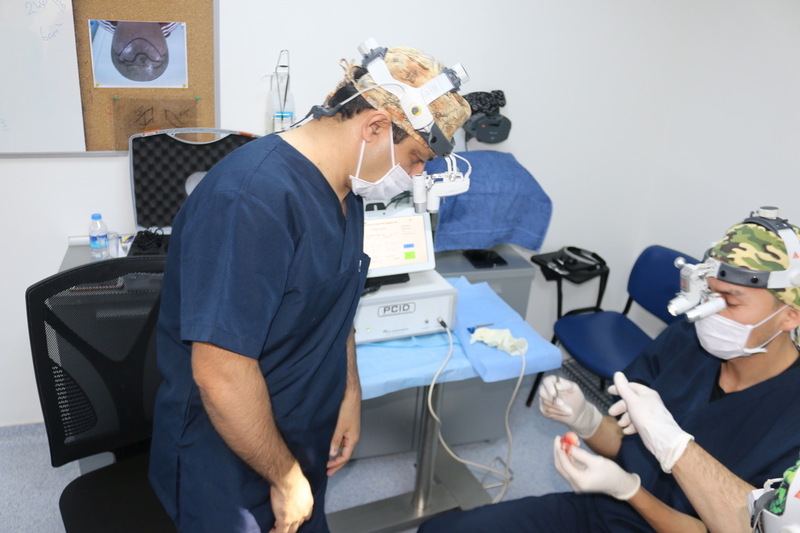 In this course we have teached them FUE extraction and implantation. How to extract the grafts in the most proper way with the most possible low transection rate, holding the extraction device in the right angle, using the best punch for each type of graft, showing what went wrong and then make them improve by theirselves. We have showed implantation techniques, the advantages and disadvantages of each technique. 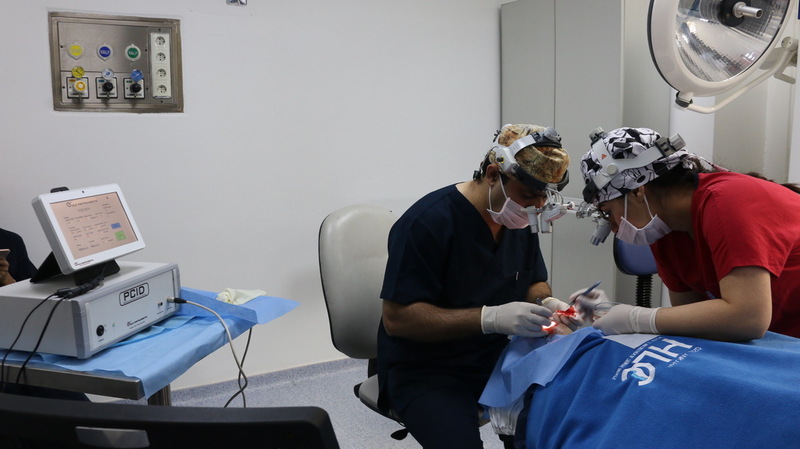 The training for the assistant was tailored for her specific duties during hair transplantation. 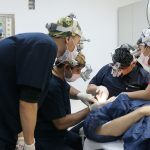 Also they have got a quick introduction in body hair transplantation where after they also had the chance to perform themselves. Teaching all of this is not just showing, but letting the surgeons perform by their selves and let them gain experience. 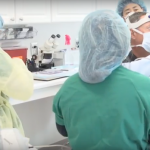 The HLC Clinic will continue to train surgeons from all around the world. 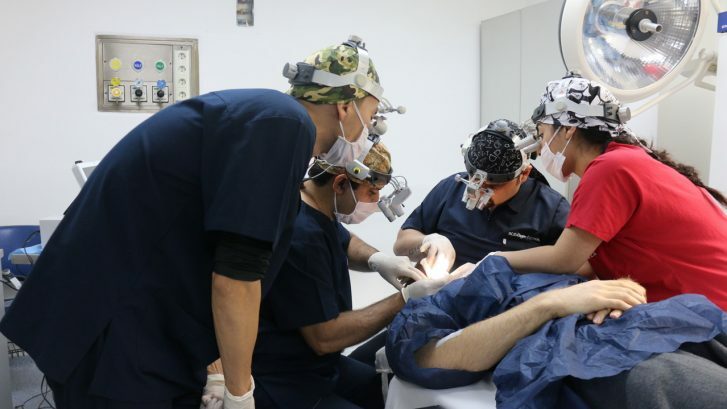 Our interest is to bring FUE to a different level so all patients can profit from this. 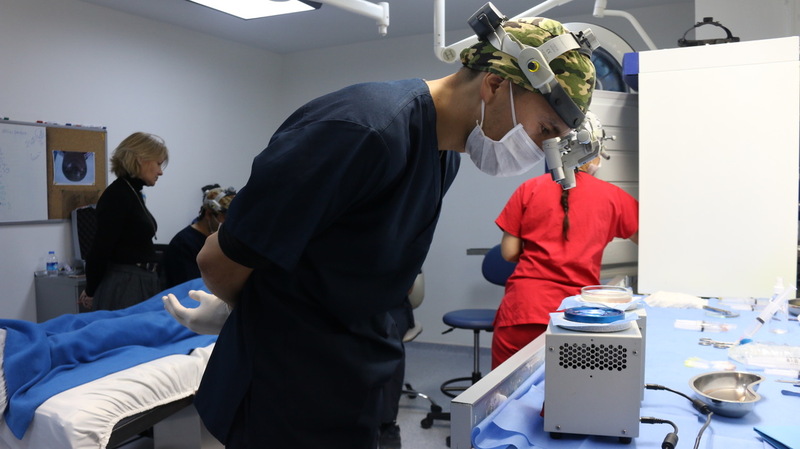 A qualified FUE surgeon should know the advantages disadvantages of the different techniques and use the right techniques, the right tools and perform with a sufficient trained team to achieve high quality results.